It’s time to set our calendars back to 2004 — in spirit, of course — because the Parrs are officially back in action. 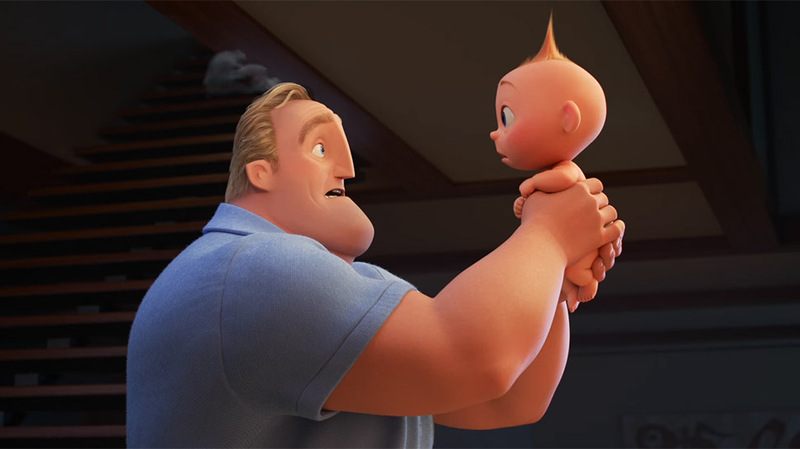 The first image from Incredibles 2 is here, and be still our super-loving heart. 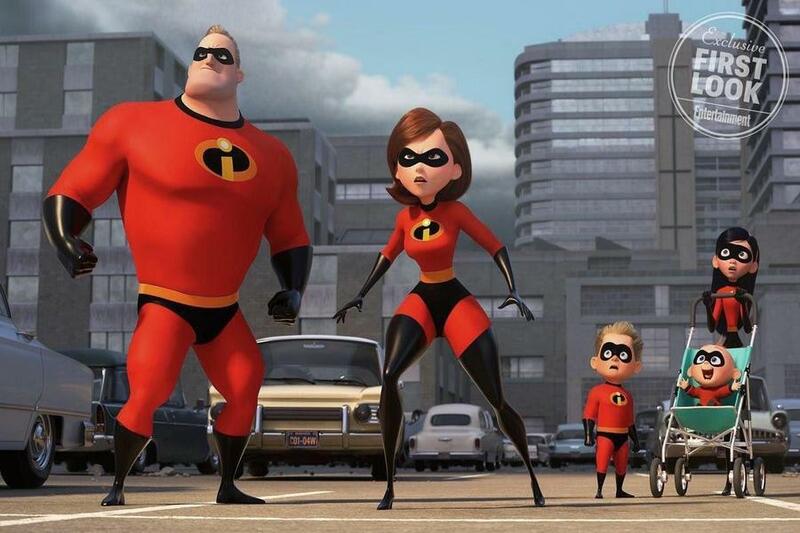 After 14 long years, The Incredibles 2 hits theaters next summer and we will *literally* feel like no time has passed. The sequel picks up directly where the original film left off, with the Parr family having defeated Syndrome and saved the day…only to see a brand new villain, the Underminer, arrive to wreak havoc on their city. Now that we’re finally reuniting with our favorite family of Supers, Entertainment Weekly has the first image from the sequel and it looks like the entire Parr family is ready for action. In the first film, Elastigirl’s foray back into the world of Supers is out of necessity to save her husband and keep her family together. But in the sequel, it’s Elastigirl’s time to shine as she takes the lead in defeating Underminer. Holly Hunter, who returns to voice the Super-mom in the sequel, revealed to EW that she’s excited for fans to see Helen on the adventure of a lifetime. In addition to Bird and Hunter, Craig T. Nelson returns as superhero patriarch Bob Parr, while Sarah Vowell returns as the painfully shy, force field-projecting Violet Parr, and Samuel L. Jackson will be looking for his super suit as Lucius Best aka Frozone. Meanwhile, Huck Milner will be stepping in for Spencer Fox to voice to Dash Parr and Pixar staple John Ratzenberger — who had a cameo in the first film — will voice the Underminer. Keep your super suit at the ready, The Incredibles 2 hits theaters on June 15th, 2018.